This recipe was given to me by a Lebanese family member. I made some small changes to it and I divided the original recipe by 4. 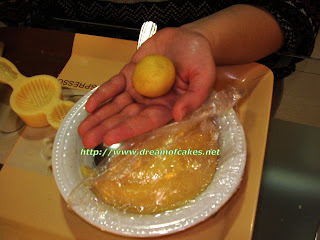 As I was told, maamouls are usually made in Lebanon as an Easter dessert. 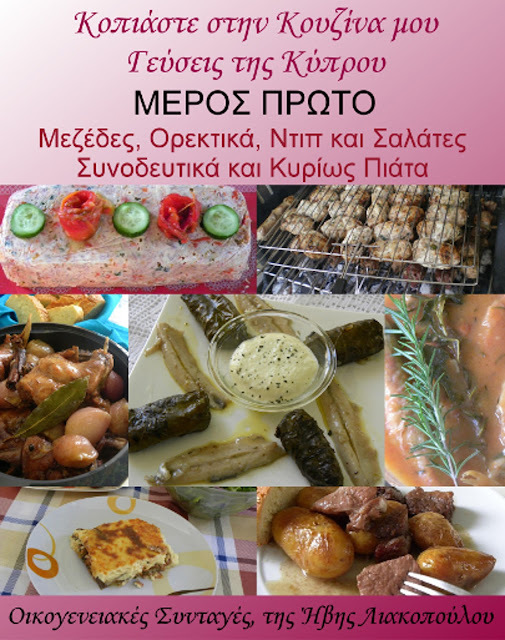 In Cyprus we offer them as a treat to weddings. There are different variations: with walnut filling, pistachio filling or date filling. According to my taste all three are delicious!!!!!!!! 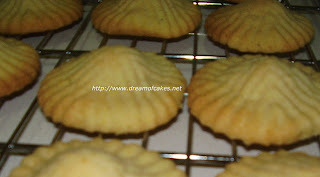 This was my first attempt of making them, and to be honest, I did not refrigerate them before baking, so their shape after baking was a bit like a UFO instead of a maamoul :-). Below you can find photos of all the steps. 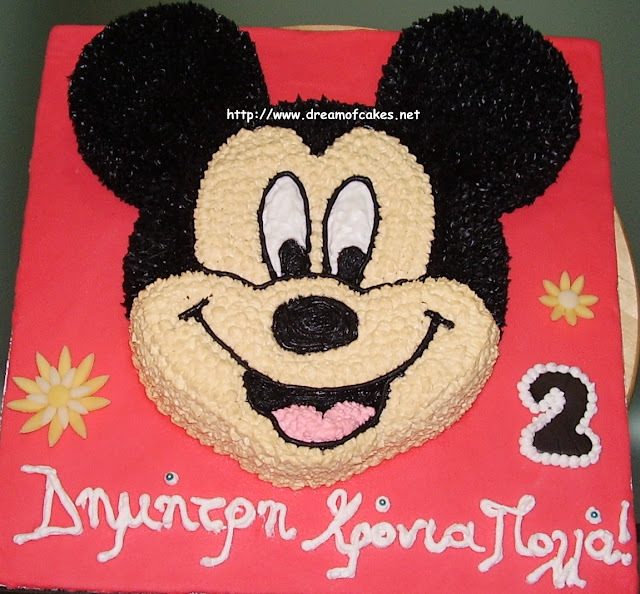 I hope that you will find it easy to make. Good luck!! With an electric mixer beat the butter with the icing sugar until light and fluffy. Sift flour, semolina and mahlepi together. Add them to the butter and combine. Add the rose water and the orange blossom water and mix well. Allow to rest at room temperature over night. Mix all filling ingredients together and let aside to rest for ½ an hour. 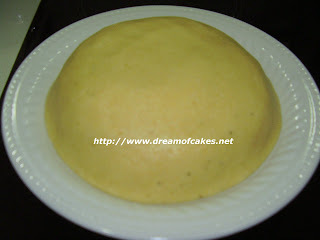 With a tablespoon form dough balls; cover with a clean film. 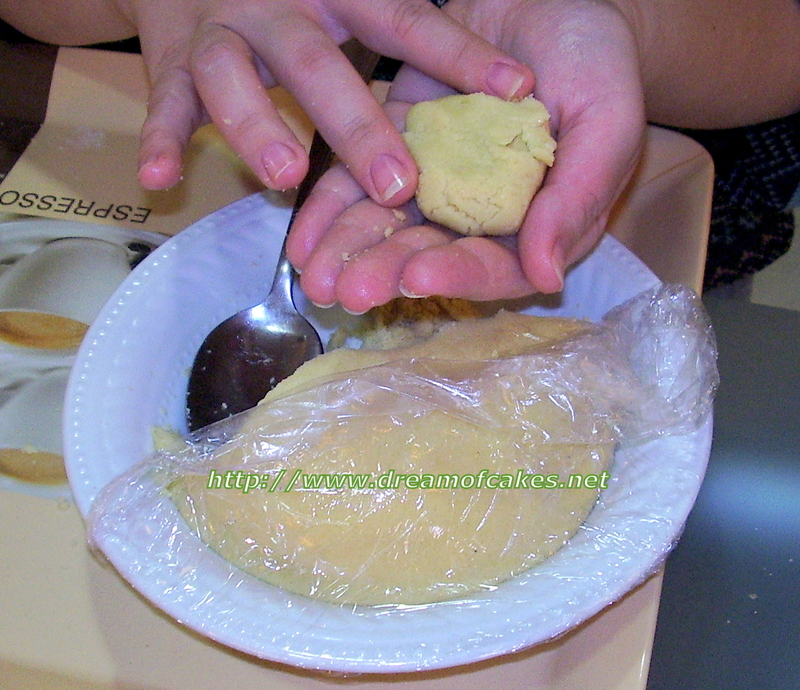 ﻿Form a well into the biscuit dough. ﻿Then fill it with the pistachio ball. Cover the pistachio filling with the biscuit dough. ﻿Use the maamoul special equipment to form the shape that you like. 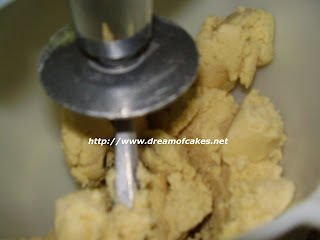 Press the dough well into the equipment, so as to take the proper shape. Place them on an oven tray, 5cm apart from each other. 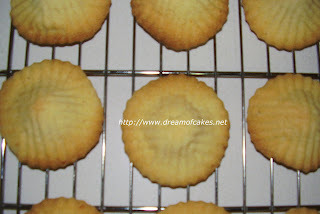 Allow to cool for 5 minutes before removing the biscuits from the oven tray to a wire rack. 1. 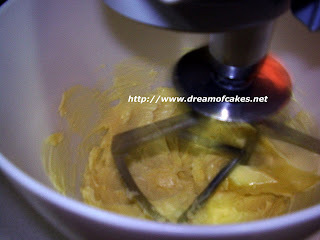 With an electric mixer beat the butter with the icing sugar until light and fluffy. 2. 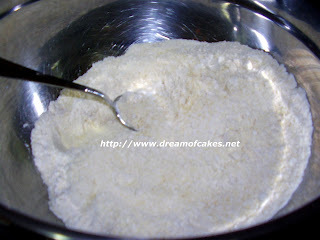 Sift flour, semolina and mahlep together; add them to the butter and combine. 3. Add the rose water and the orange blossom water and mix well. 4. Allow to rest at room temperature over night, covered with clean film. 1. Mix all filling ingredients together and let aside to rest for ½ an hour. 2. 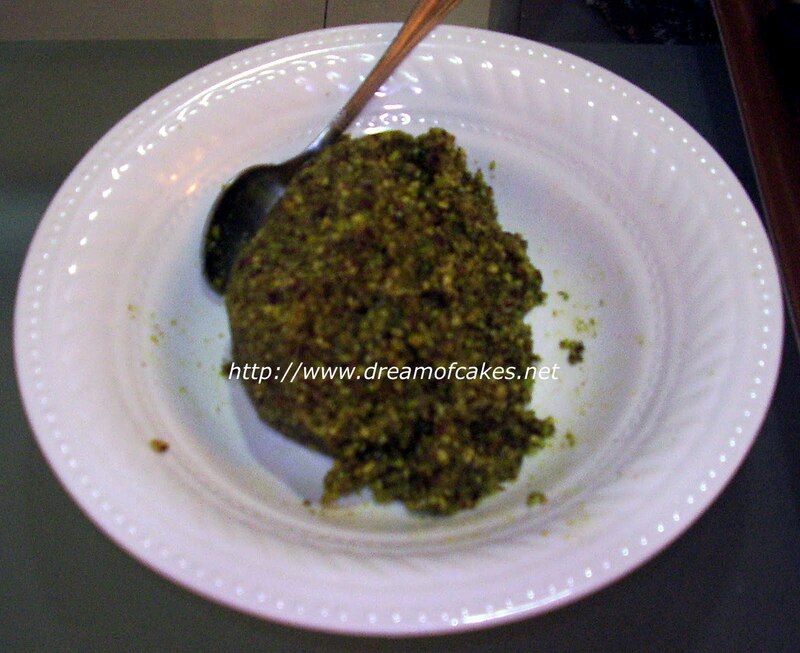 With a teaspoon form small pistachio balls; cover with a clean film. 3. 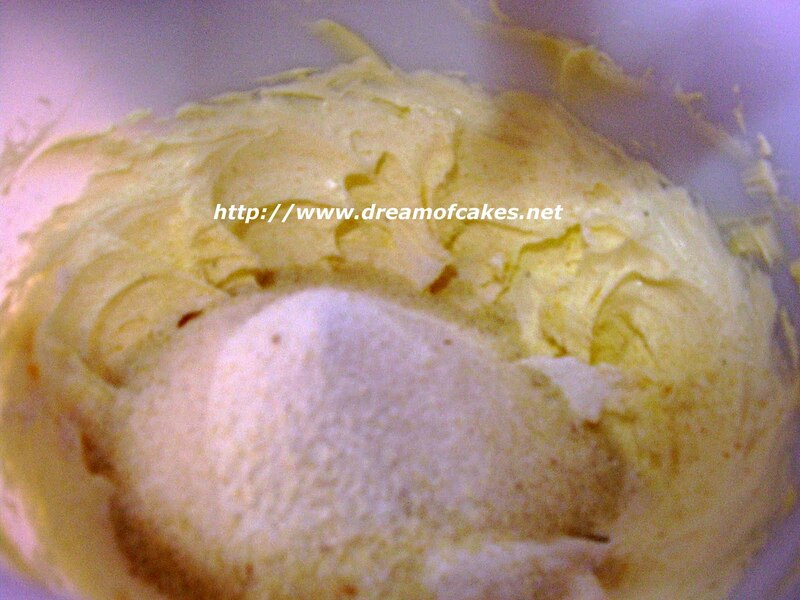 With a tablespoon do the same with the biscuit dough. 4. Form a well into the biscuit dough and then fill it with the pistachio ball; then cover the pistachio filling with the biscuit dough. 5. 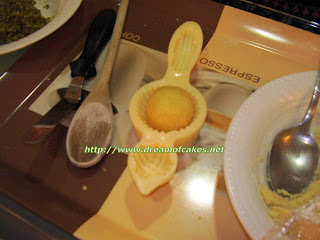 Use the maamoul special equipment to form the shape that you like. 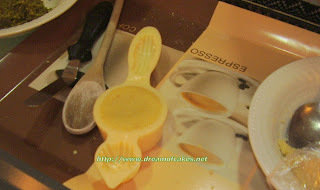 If you do not have this equipment you can bake them in any form that you like. 6. 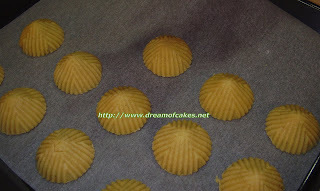 Refrigerate for ½ an hour; place them on an oven tray 5cm apart from each other. 7. 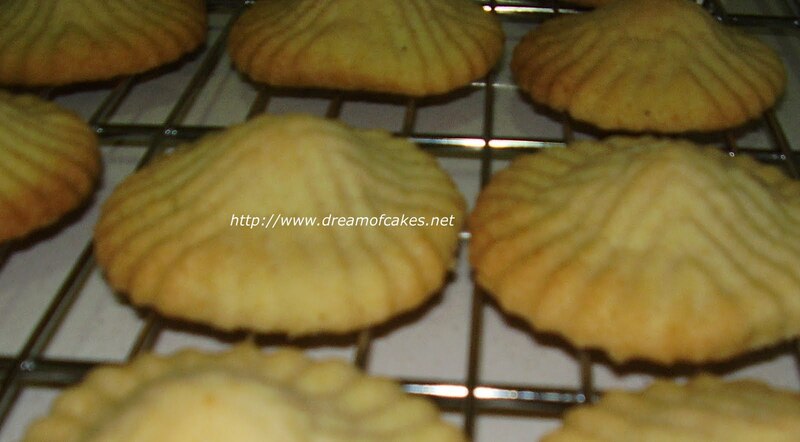 Preheat the oven to 190ºC and bake maamoul for 15 minutes, or until the edges of the biscuits become golden brown. 8. 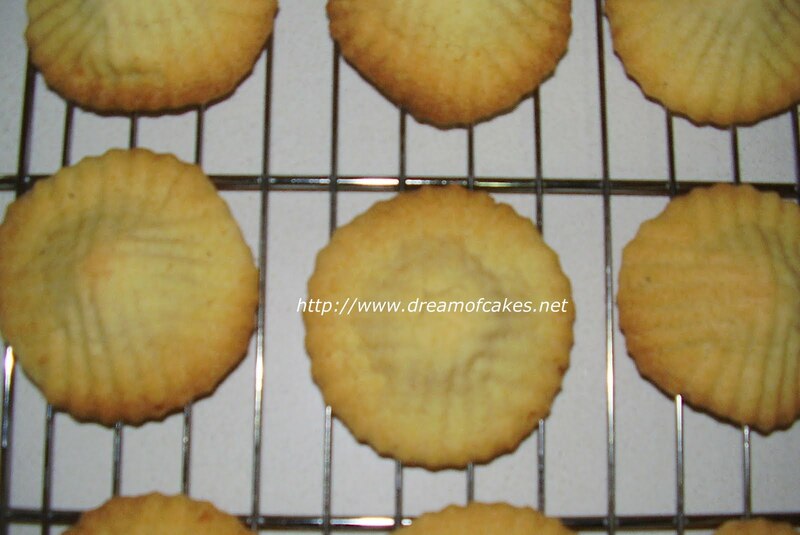 Allow to cool for 5 minutes before removing the biscuits from the oven tray to a wire rack . Those would probably taste like mandolin cookies with some pistachio mixture. Yum! 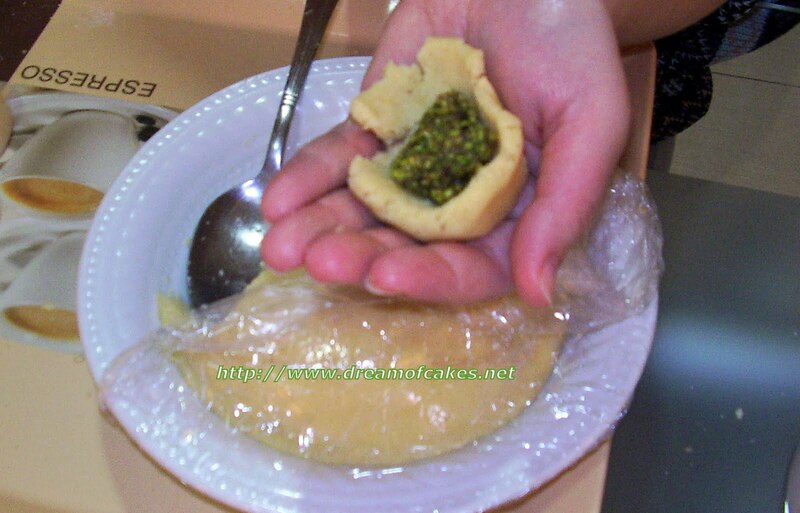 I have already bookmarked a few maamoul recipes from Lebanese friends but the reason I have never made them yet is because I don't have this special mold. Did you get it in Cyprus? No Ivy, I was not able to find anything similar here in Cyprus. 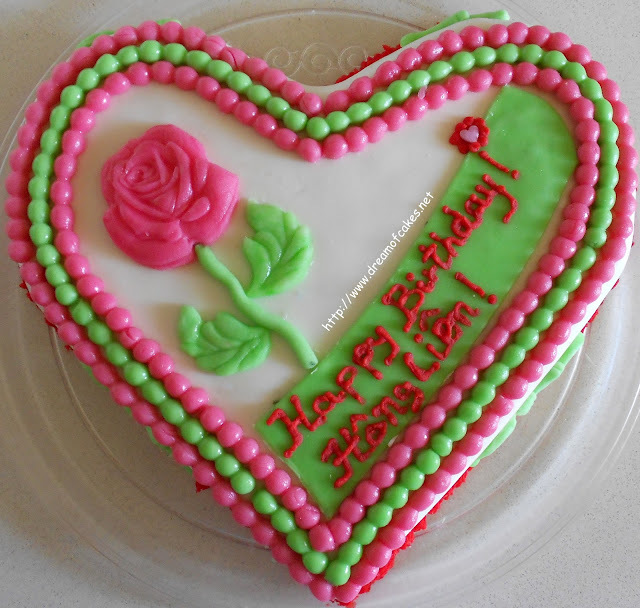 The mold was sent to me from Lebanon. You can order it online. The traditional ones are wooden but the plastic ones, like the one I have, are of good quality and they work just fine. 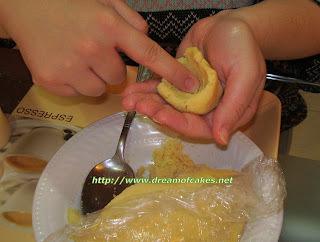 What a great fusion of filled and molded cookies... I have some dates in the fridge looking for a home... thanks for the idea! That just looks divine. I love traditional recipes from other countries. I like seeing all the implements they use to make them. They must taste so delicious, too. Θεε και Κυριε...τι ονειρο ειναι αυτο!! I love maamoul so much!! One of my favourite lebanese biscuit! looks great !! ll try this out !! This looks absolutely delicious. It's always a great experience when you're given the opportunity to learn and share with other cultures. If only the world was like this, sharing with each other, and living in peace, love and harmony. With everything taking place in this world, dreaming of this life is only a fairytale. Well, at least we have food. We can share recipes, prepare and eat them and be merry. Thanks so much for sharing this recipe. It's very lovely!